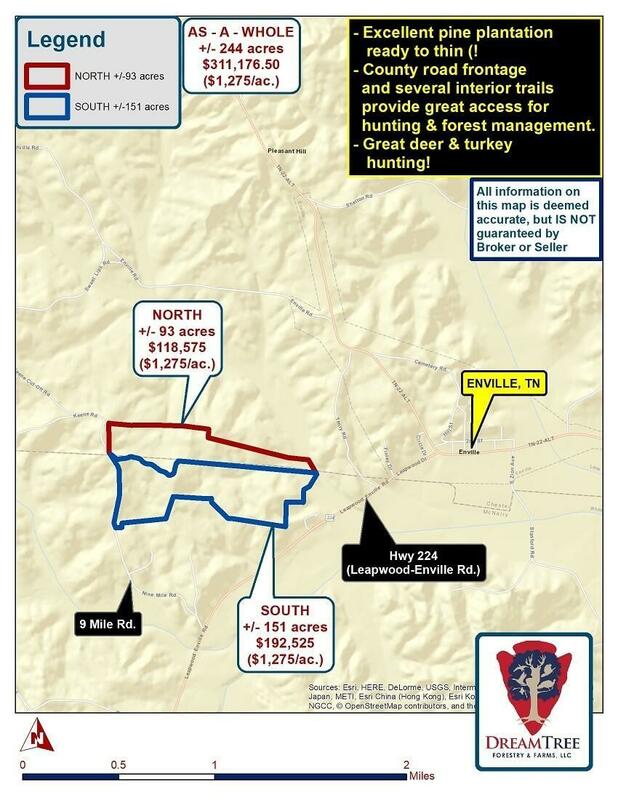 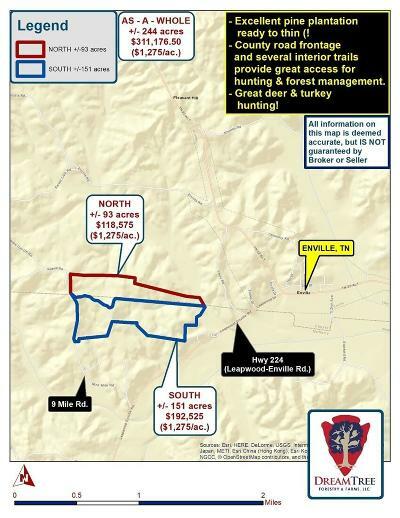 9 Mile Road Enville, TN. 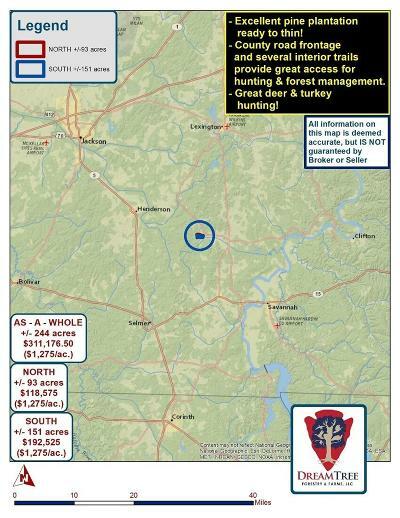 | MLS# 17-69 | Pickwick Lake/Iuka, MS Homes for Sale, Property Search in Pickwick Lake area. 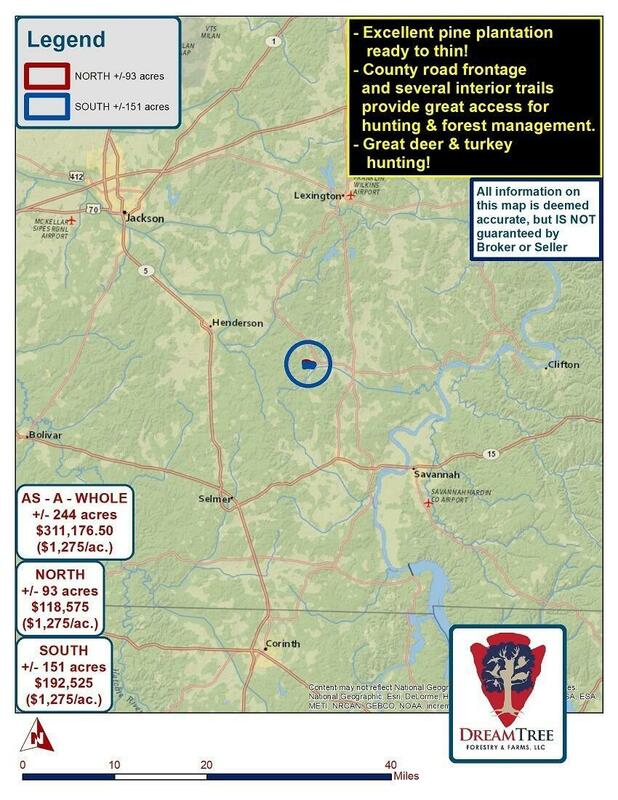 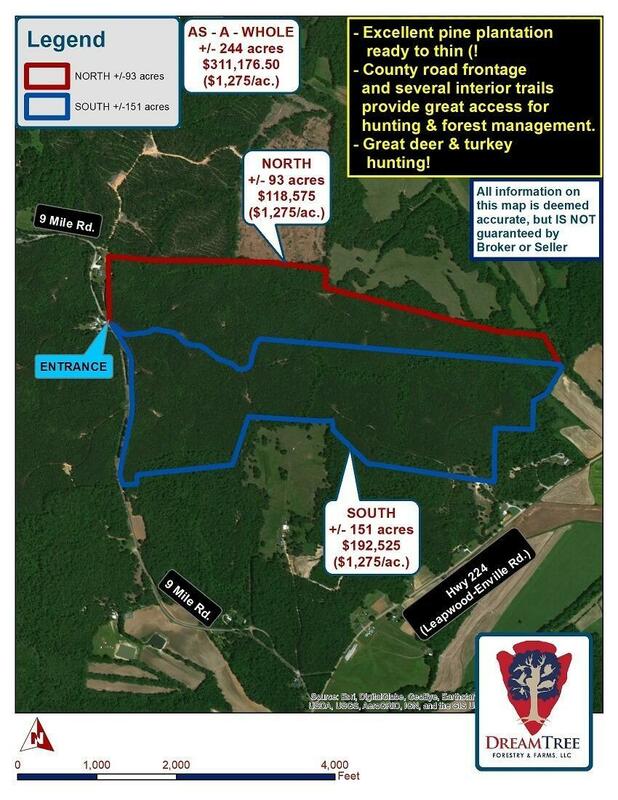 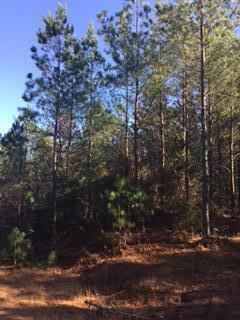 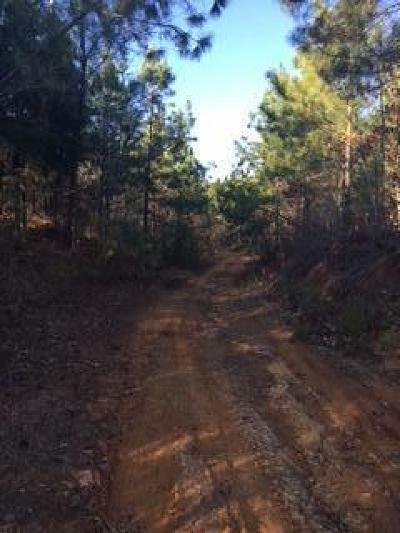 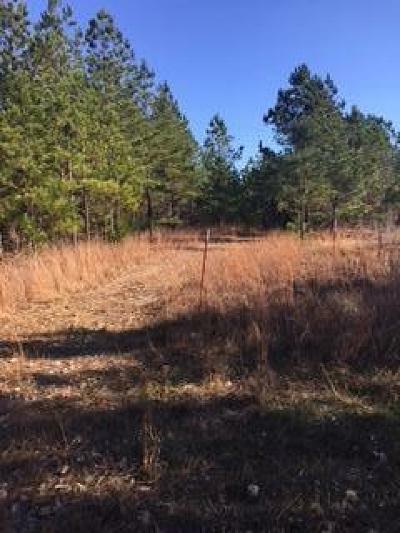 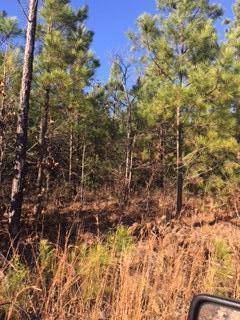 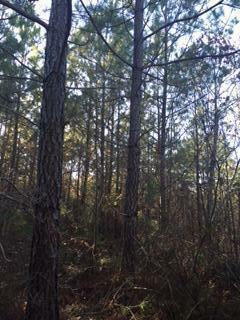 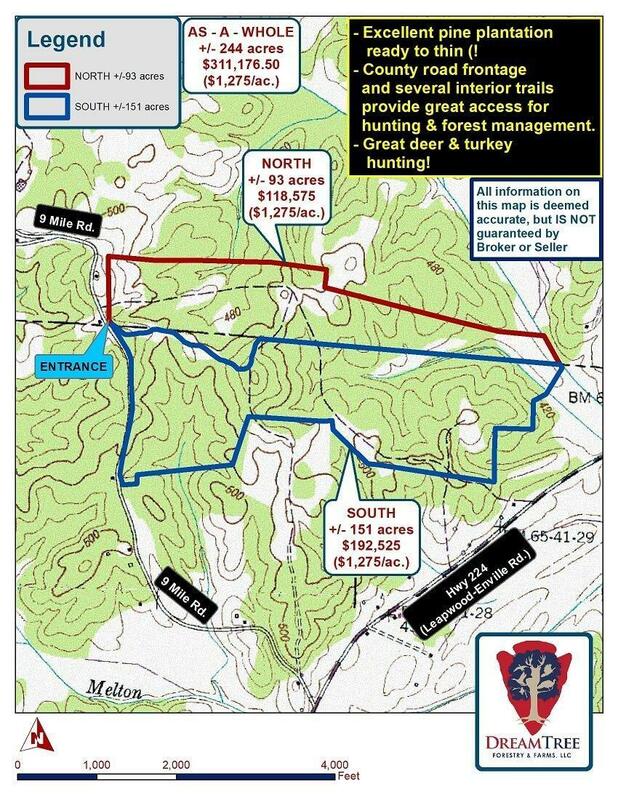 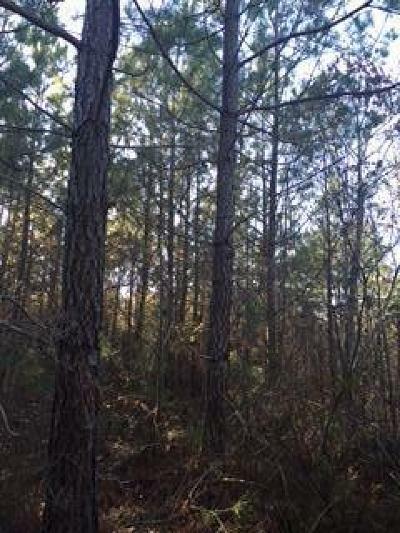 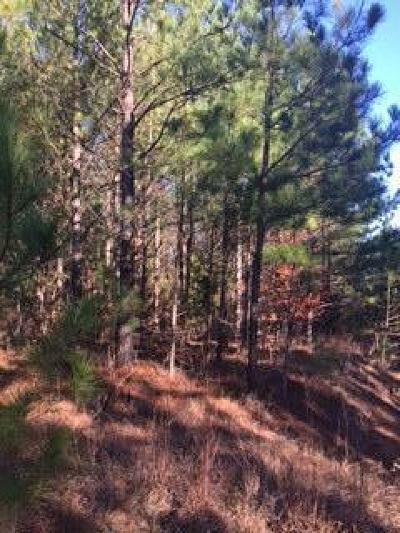 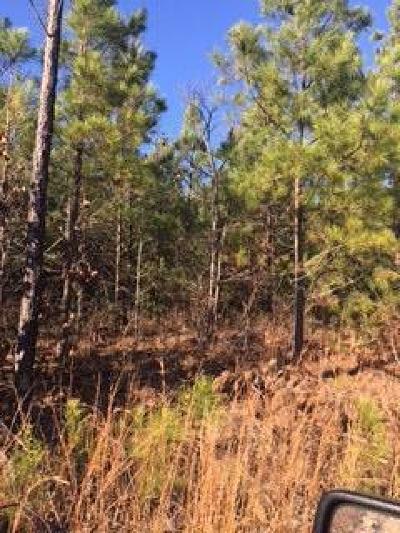 +/-244 Acres of pine plantation, planted about 1998, was not sprayed, good building site, good timber investment, approximately 40 acres that would make farmland if cleared, 164 acres in McNairy Co, 91 acres in Chester County. 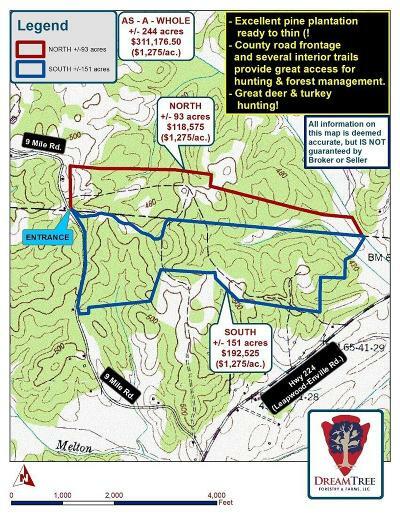 All information deemed correct but cannot be guaranteed.